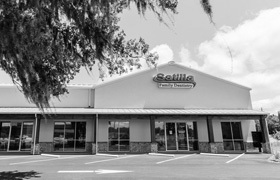 We are so excited to serve the dental needs of the Golden Isles. 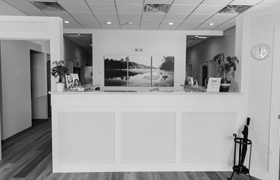 We offer comprehensive dentistry for the whole family in a beautiful new office. We have convenient hours, friendly staff, and use the best dental materials. Watch TV in a memory foam chair while you have a dental procedure. You'll like it here!